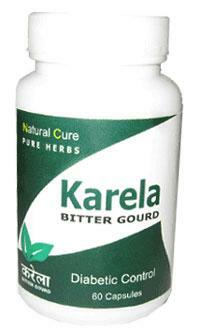 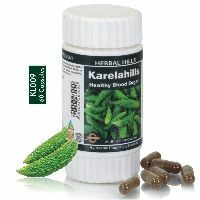 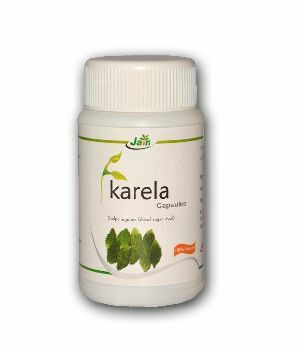 Contains : Pure and Concentrated Karela. 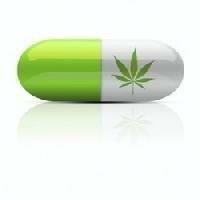 Dosage : One capsule twice a day, before meals. 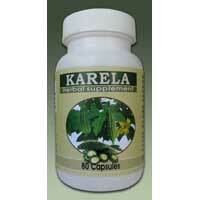 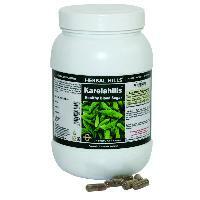 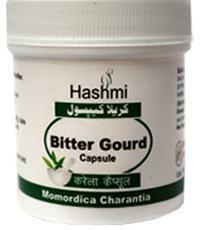 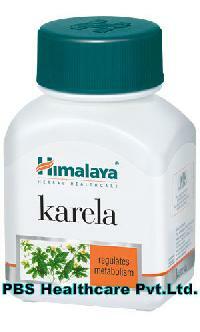 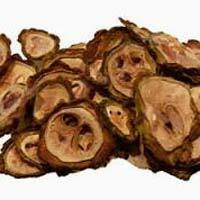 Hashmi Karela is a pure herb extract. 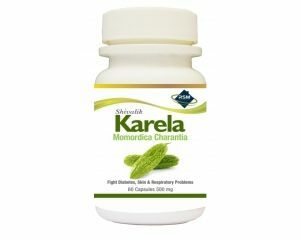 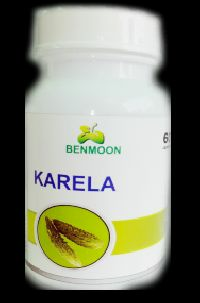 Karela also known as Bitter Melon or Momordica Charantia is a herb that helps regulate blood sugar levels and keeps body functions operating normally. 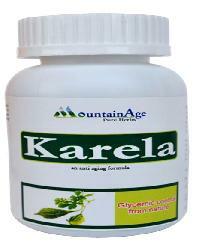 Eating karela over long period of time significantly reduces glucose levels in the blood and urine. 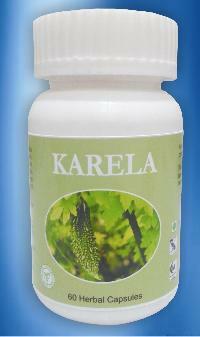 Supports restoration of functional pancreatic beta cells that secrete insulin in the body, and helps maintain healthy glucose levels. 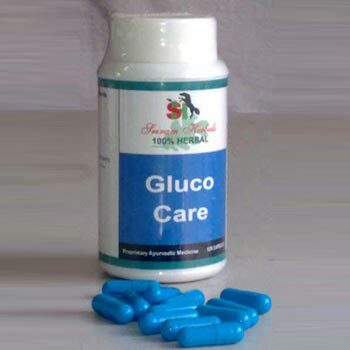 Antioxidant properties help scavenge cell-damaging effects of free radicals and reduce the risk of glucose instability complications. 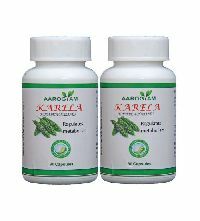 Rejuvenate your heart by Aarogyam Karela Capsule that is loaded with the advantageous properties of bitter gourd that keeps your heart substantial and steadfast, advancing a decent prosperity in health. 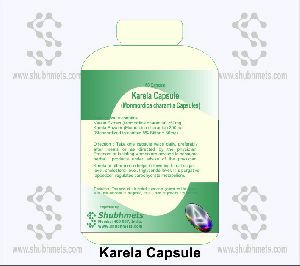 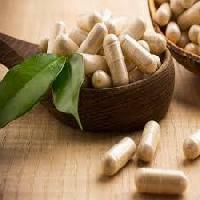 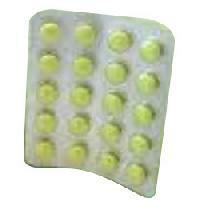 This capsule is also known as blood purifier capsules. 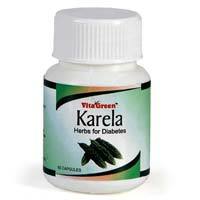 Indeed a diabetic's joy. 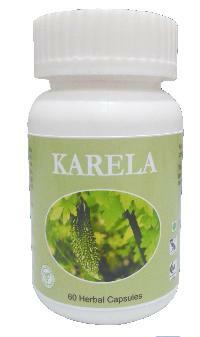 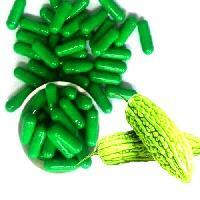 The ensorcelled impacts of this plant with Karela Capsule is helpful. 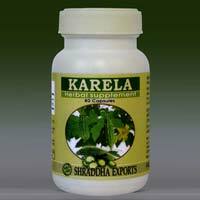 the fruit is considered as emetic, laxative, antibilous, tonic, stomachic, stimulant and alternative. 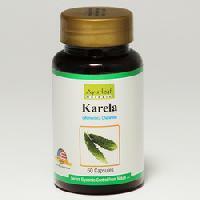 Several studies have shown it to be extremely good for maintaining normal glucose levels in the blood and urine.Karela also supports the health of the pancreas, liver and spleen. 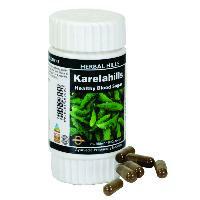 It detoxifies and purifies blood. 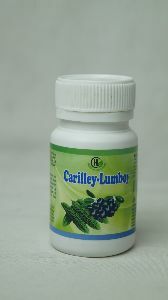 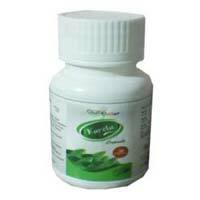 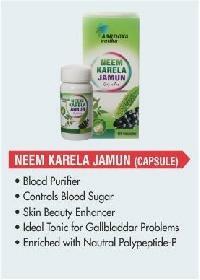 We offer neem karela jamun - capsules - blood purifier - controls blood sugar - skin beauty enhancer - ideal tonic for gallbladdar problems - enriched with natural polypeptide-p.
We deals in supplying of wide range of Karela Capsules.